Charlie Tomberg worked in the computer industry for many years at Oracle, Scient and a few other companies. In 2000, Mr. Tomberg founded the Philip and Helen Brecher Charitable Fund in honor of his grandparents. He is currently the director of The Tomberg Family Philanthropies, has served on the Advisory Board of the Micro Energy Credits Corporation and on the Foster City Parks and Recreation Citizens Advisory Committee. 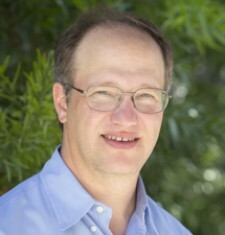 Mr. Tomberg holds a MA in Philanthropic Studies from Indiana University, a MA in Computer Science from Boston University, and a BA in Political Science from Brandeis University.